We established our business at Bothen Hill in 2001, are registered with the Soil Association and we grow in excess of 150 types and varieties of vegetables on approximately 15 acres in West Dorset. These are available through a local box scheme which we deliver on a Friday evening within the local area, through Fruits of the Earth in Bridport and Modbury Farm at Burton and on Friday from the farm gate. The acreage and management of the farm ensures a continuous supply of vegetables throughout the year and also ensures that a rotation system is followed. This ensures that the land is regularly rested and revitalised using not only natural but also green manures, and that no crop is grown in the same place in subsequent years. 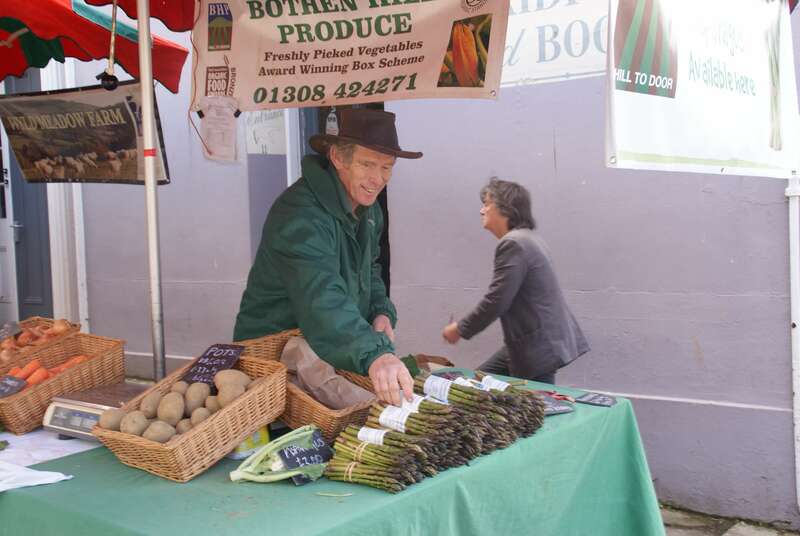 Due to the close proximity of the sea the season starts early with asparagus in April followed by new potatoes and carrots and the full range of seasonal vegetables.